Wallace McNally has a postal address at Suite 2, 6 The Quadrant, Coventry, CV1 2EL. 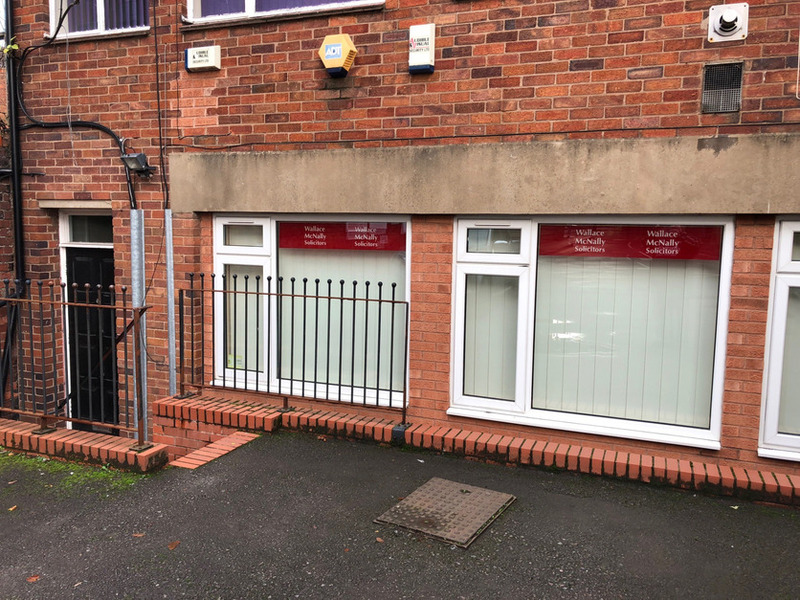 However, the office is physically situated at the rear of number 6 The Quadrant off Manor House Drive, directly opposite the vehicular entrance to a block of flats. If you are familiar with Coventry then go initially to the Registry Office and make your way on foot towards the train station. You will pass an open air pay and display carpark on your right. 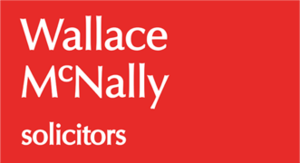 As you pass this car park you will need to cross a small road and immediately on your right are the offices of Wallace McNally. There is a sign on the wall and access to the building is down a few steps. There is a buzzer system in operation and if you buzz once we will attend to you as soon as we are able. We may be dealing with other clients or on the telephone so please be patient.